The Vega Mask is that of the Street Fighter. Vega, known as claw, is a fictional character from the game Capcom. Vega has a long claw and is one of the only characters in this game to constantly carry a weapon. The claw is useful in defeating his opponents. Vega is a mask representing the custom masks made for Cosplay and Comicaon. These masks have been a series of custom projects by mask maker Jonathan Becker in collaboration with clients all over the country. It is a mask that represents mask making at its finest. 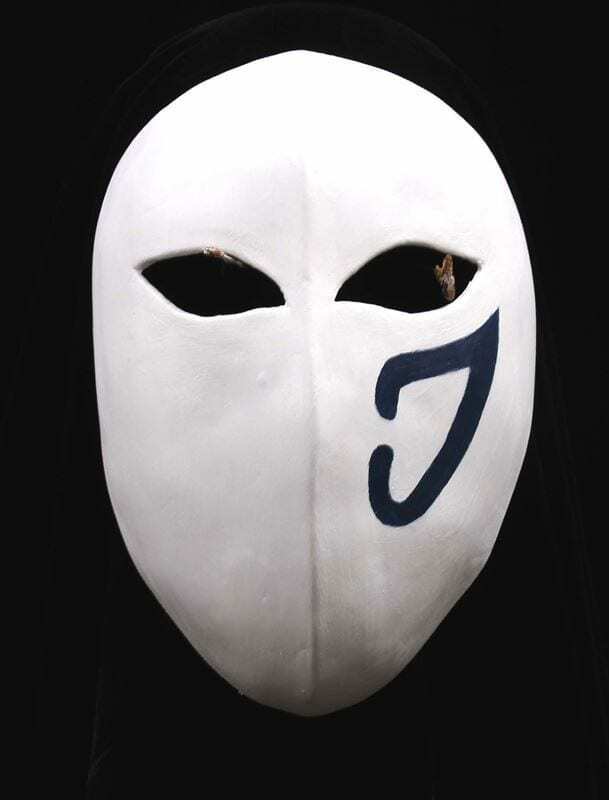 Jonathan has created several different versions of this character mask since its creation. Once the molds are created they can be modified to create other characters and masks with varied effects.